Please be aware that aerosols can no longer be shipped by air. We suggest making a separate order for this product to ensure timely delivery on the bulk of your order. All aerosol products will be shipped by surface mail. Please be aware that this can take considerably longer than our standard air services. 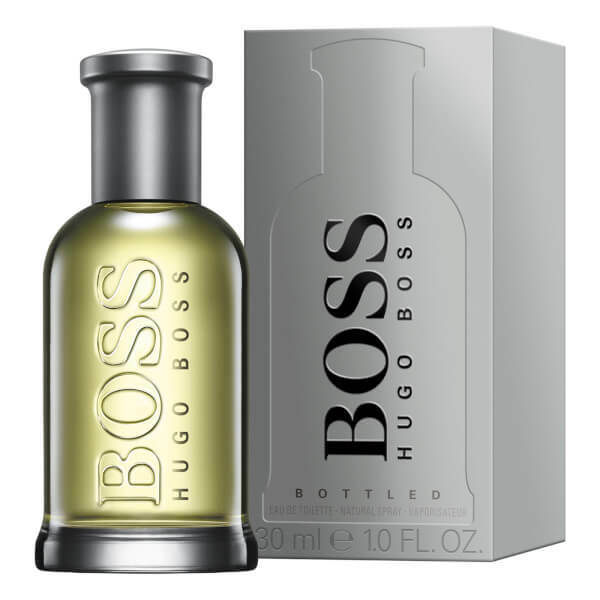 Designed with the modern man in mind, the Hugo Boss BOSS Bottled Eau de Toilette blends fresh, fruity and spicy accords to create an iconic fragrance. The BOSS man is primed for success. He's competitive, driven and ambitious. 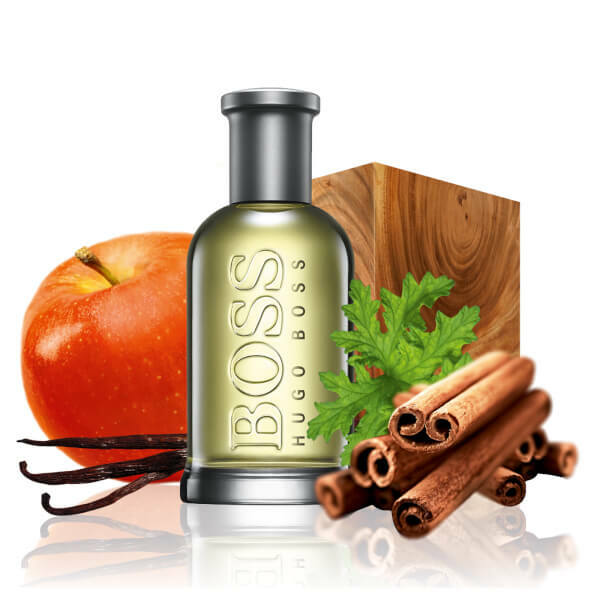 An essential part of every BOSS man's daily armour, the vibrant EDT blends fruity top notes of Apple with the warm, spicy accords found in Geranium and Cinnamon. 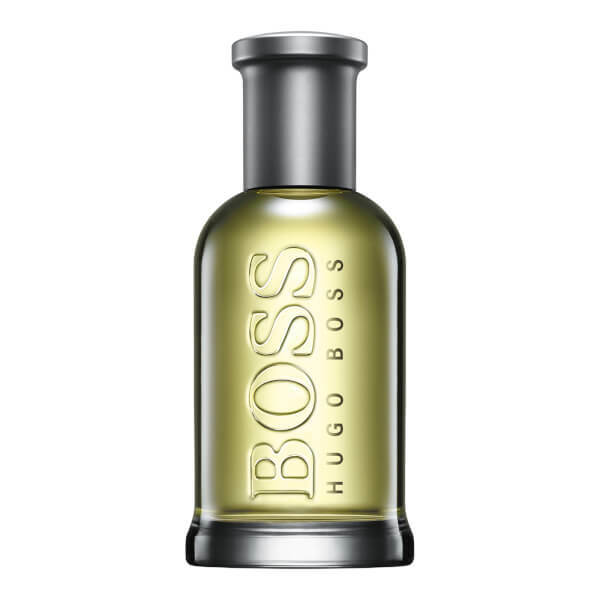 Confident and contemporary, the handsome scent settles on a harmony of Sandalwood, Cedar and Vetiver. 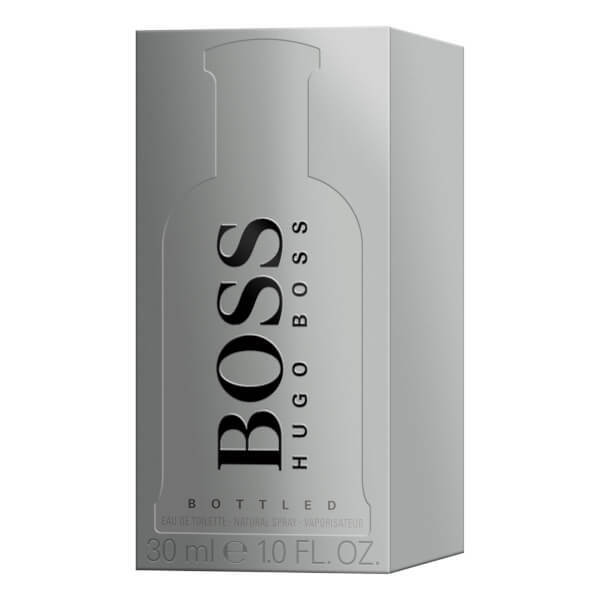 Housed in a sleek bottle with embossed lettering. Base Notes: Sensual Woody Notes. Alcohol Denat., Aqua/Water, Parfum/Fragrance, Ethylhexyl Methoxycinnamate, Diethylamino Hydroxybenzoyl Hexyl Benzoate, Linalool, Hydroxyisohexyl 3-Cyclohexene Carboxaldehyde, Limonene, Citral, Citronellol, Benzyl Benzoate, Eugenol, Cinnamal, Geraniol.